Quebec is currently experiencing a shortage of manpower to which the manufacturing industry is not immune. 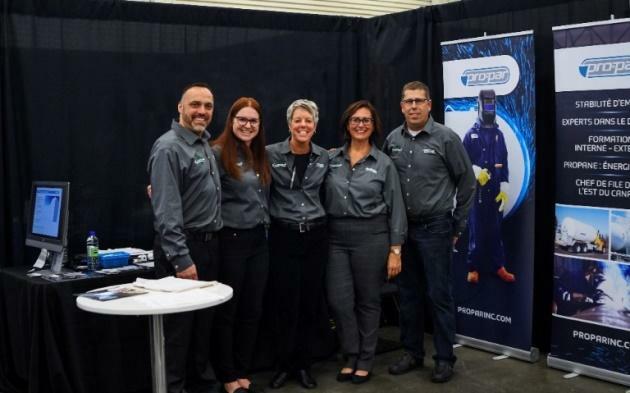 Pro-Par, manufacturing leader of propane tanks in Quebec is always concerned to innovate and be proactive in its recruitment of employees. 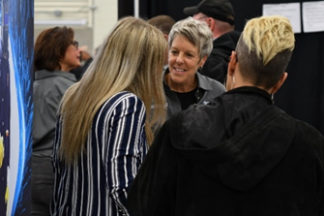 This is how the Sherbrooke Company decided to meet job seekers from the Eastern Townships region by taking part in the 4th edition of the Sherbrooke Job Fair. 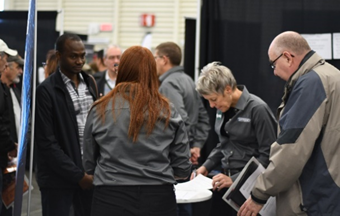 Thus, well installed at booth 22 of the Centre des Foires de Sherbrooke, the members of Pro-Par’s human resources and production team put forward the open positions creating a real employment clinic. Visitors were able to take on job interviews directly on site. It was an opportunity to meet and greet multitude types of workers as young graduates, looking for an internship in the field of production. 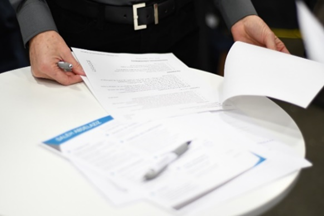 Many visitors were newcomers seeking a first professional experience in Quebec. We were also able to exchange with experienced workers who were looking to return to the labor market in a manufacturing field. It was with great pleasure that we talked to women wanting to start or resume their career in a non-traditional environment. Through discussions with these diverse workers, we were able to learn about their education, skills, ambitions and interests in the field. The members of the Pro-Par team provided them with information on the company’s activities and on the positions offered. It was a second successful experience for Pro-Par, for which we were able to meet interesting potential candidates to fill the many available postings. 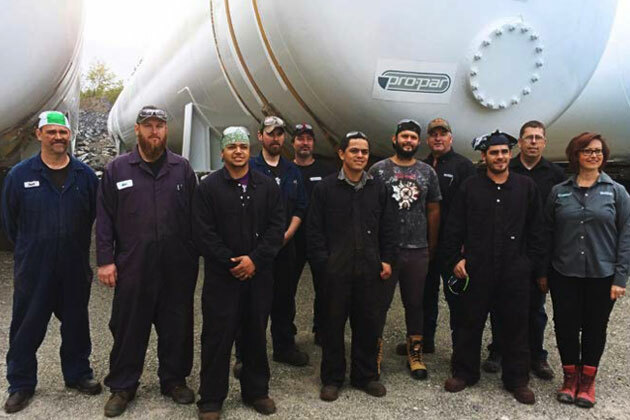 Want to join a dynamic and leading company in the field of propane? Visit our career section.